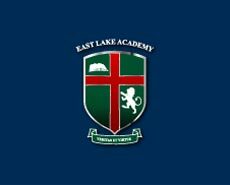 East Lake Academy teaches the faith both as an academic subject and as a guide for life. True faith formation leads to harmony between knowledge and life. 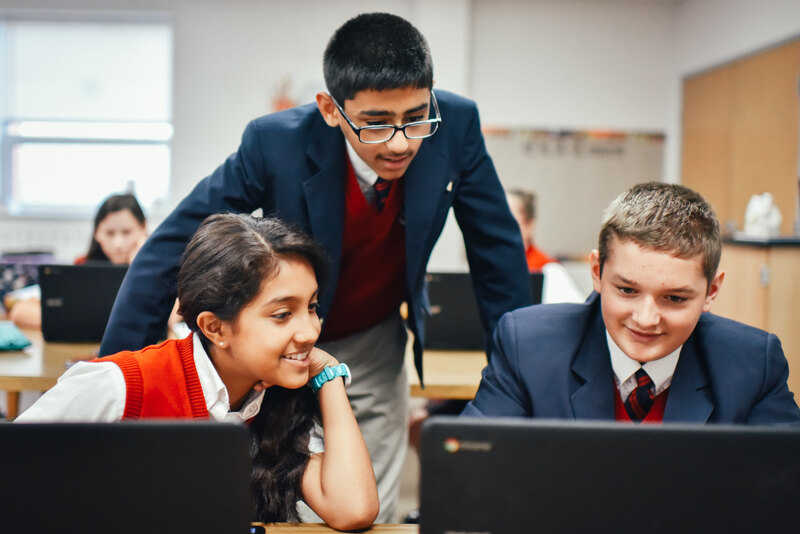 Students participate in weekly mass and in monthly virtue campaigns.